When a lot of us think of France, we think of the Eiffel Tower, the Champs-Élysées and the Arc de Triomphe: in short, we think of Paris. But, like any country, France is much more than its most famous monuments and locations. When we get out of Paris, and out of the largest and most famous cities generally, we can discover what France really means to the French – and truly experience the French way of life. There are plenty of beautiful villas in France available to rent for those looking for a peaceful vacation in the lesser known areas of this fascinating country. It’s no wonder that so many of us are keen to experience more of France: it is a country that is one of the world’s most advanced and pioneering, and yet it somehow retains a deep sense of traditional national culture. But the problem for many people who are keen to have an authentic experience of French culture and the French lifestyle is the question of where to start. Lucky for you, here are a list of regions outside of Paris that will expand your understanding of France beyond the borders of its glittering capital. The north of France is home to some of the most quaint and charming towns and villages you will ever visit, and the architecture and atmosphere in many truly serves to transport you back to bygone days. Dinan, a town in Brittany that is about one hour from Mont St-Michel by train, has a captivating medieval charm: even for first time visitors of France, a strange kind of nostalgia is evoked as you wander the streets. And slowly it dawns on you that the nostalgia is not for anywhere you’ve been before, but for France itself–for the France of legends, novels, films and fairy-tales. Normandy has a slightly distinct history from the rest of France, and it always seems to be reflected in the character of the region. Everything from the timber buildings to the local preference for cider over wine seems to say that Normandy is somehow slightly different. The area is full of picturesque villages that teem with well-tended flower beds and are full of winding cobbled streets. There are few better examples of this than Honfleur, a popular town on the north coast whose twisting streets and alleys house quirky independent shops. The subtle charm of the architecture and the winding streets combine with the colors of the flowers to create a spectacle that truly resembles the artwork of Monet and the other Impressionist painters who flocked here in the late 19th Century. The towns and villages of Burgundy possess real fairy-tale charm. The rolling hills, vineyards, châteaux and sleepy villages have an air of quiet and ancient grace, and humble sophistication. The town of Beaune is slightly larger than some of these villages, but it is a perfect example of what the region is all about. Beaune brilliantly showcases Burgundy’s fine restaurants, sophisticated cafés and wine cellars, and intriguing museums. And it does it with all the peacefulness and elegance of a smaller town. 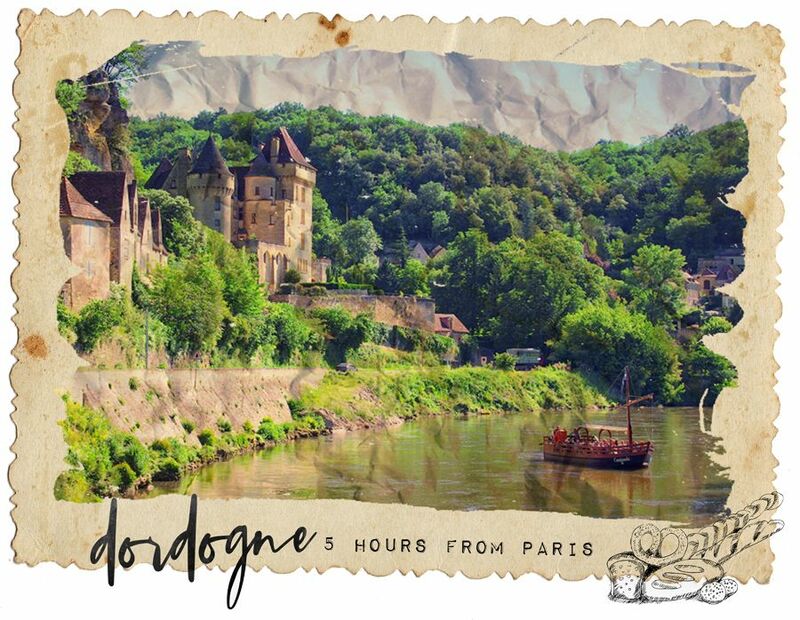 The Dordogne Valley isn’t exactly a secret, as many foreigners are well aware of its picture-perfect beauty, but it certainly doesn’t get talked about as much as it deserves. Nevertheless, this is probably a good thing – as it remains a sleepy and traditional area of France whose appeal is largely due to its overarching feeling of purity and authenticity. A very old region of France, the Dordogne Valley is home to ancient castles, meandering streams and achingly beautiful settlements. Rocamadour, a village built into a steep cliff face, appears upon first sight to be something out of a fantasy film – and once you get past its dramatic initial impact, the wistful charms of its ancient streets and buildings begin to become the center of your attention. Provence is entirely intoxicating. Its charming towns and villages are set amidst rugged countryside besides the glittering Mediterranean. The warm weather, the relaxed French joie de vivre and the world-famous food and wine make it a haven of culture and a safeguard of good living. Avignon, the region’s cultural center, was once also the center of Christianity. As a result, it is full of stunning churches and chapels, and the Palais des Papes (Palace of the Popes) is widely considered to be an architectural wonder. The medieval bridge which crosses the peaceful River Rhône is classified as a UNESCO World Heritage Site, and the city bursts at the seams with culture, art, and –of course– wine. Saint Rémy-de-Provence, an old village built upon one of Europe’s oldest archaeological sites, is a place with an abundance of characteristically French winding streets, grandeurs fountains and peaceful, shady squares. The village was immortalized by Vincent van Gogh when he depicted it in what is widely regarded as his finest painting, and one of the most famous paintings in Western culture – The Starry Night, which shows the view from the window of his asylum room in Saint Rémy-de-Provence. The region’s former capital, Aix-en-Provence, is naturally a much larger settlement than the others mentioned, but it deserves to be included nonetheless. This fine city epitomizes old town elegance, and seems in a way to capture all the class of Paris’s most chic districts from deep in the heart of Mediterranean Provence. Large, impressive mansions line the public squares and leafy boulevards. Classy cafés, imposing statues and beautiful fountains form the backdrop to street life, which is unashamedly slow and laid-back. Slightly more expensive than other towns in Provence, Aix is also slightly more polished and refined – and against such prestigious competition, that is a truly distinguished accolade. Which of the regions in France do you want to visit most? Comment below! 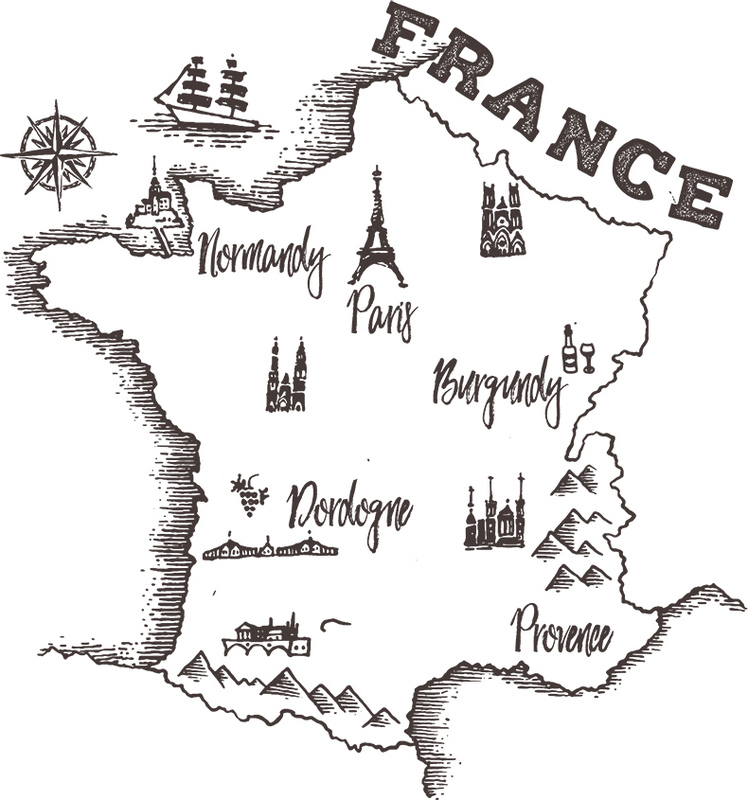 I always wanted to know more about France since most of the posts I read are guides to Paris. I would love to visit Normandy. I like how they are slightly different and prefer cider over wine 🙂 I also love cobbled streets. They hurt my feet, but they are just so beautiful to me. I’ve only been to France once and only in Paris. I’ve always wanted to check out smaller towns in Paris as I feel like they will look like straight out of fairy tales! I think my first stop would be Normandy as I’ve seen a lot of beautiful pictures of it on Instagram! There is really so much more to France other than Paris. Would love to explore the interior countryside of Paris.Till now our visits have focussed on Paris, however, the regions of Normandy, Burgundy, and the others have a picturesque and fairy tale quality to them which is so endearing. Hope to get there soon. Although France is just a short flight away from where I live, i didn’t visit so far. I would have trouble deciding which region to visit since its beautiful everywhere! 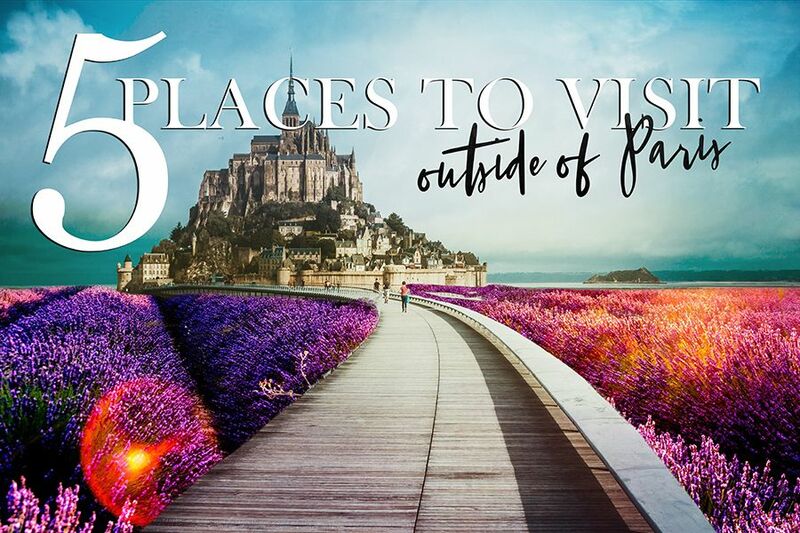 Totally agree that there are so many amazing locations outside of Paris in France! I’ve explored a lot of the south and fell in love with it (Nice, the Riviera), but would love to spend time now exploring the north – Brittany and Mont St-Michel being at the top of my list. 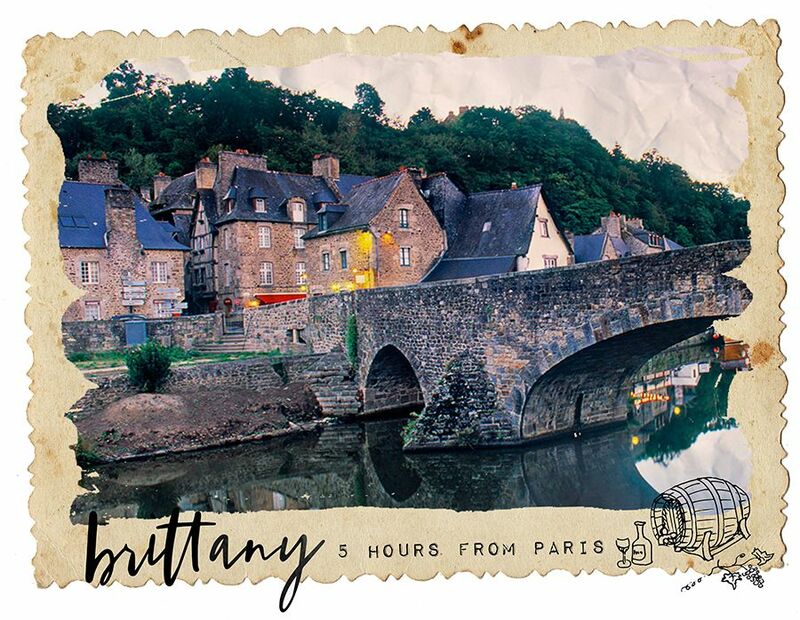 Burgundy really does look like it has so much fairy tale charm – I love your postcard-esque photos! Provence is so high on my list of places to visit!! I love Paris, but agree – so many great cities in France to explore! I love the quaint architecture of Brittany. It looks like it comes out of a fairytale. Very wistful indeed. 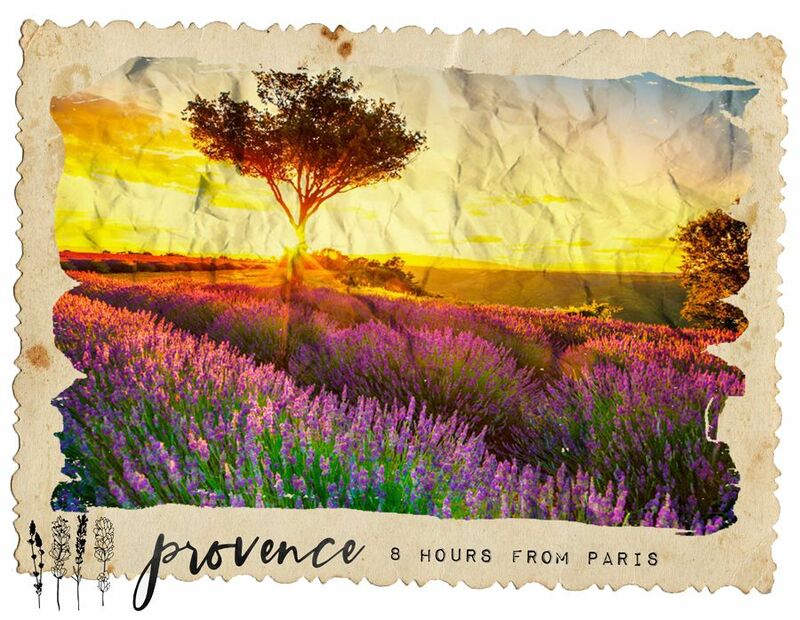 And Provence also sounds divine. The view and breeze from the Mediterranean must be a welcome relief in the summer months. I didn’t realise that Starry Night featured Saint Rémy-de-Provence. Great memories are attached with my last trip to France albeit just Paris. 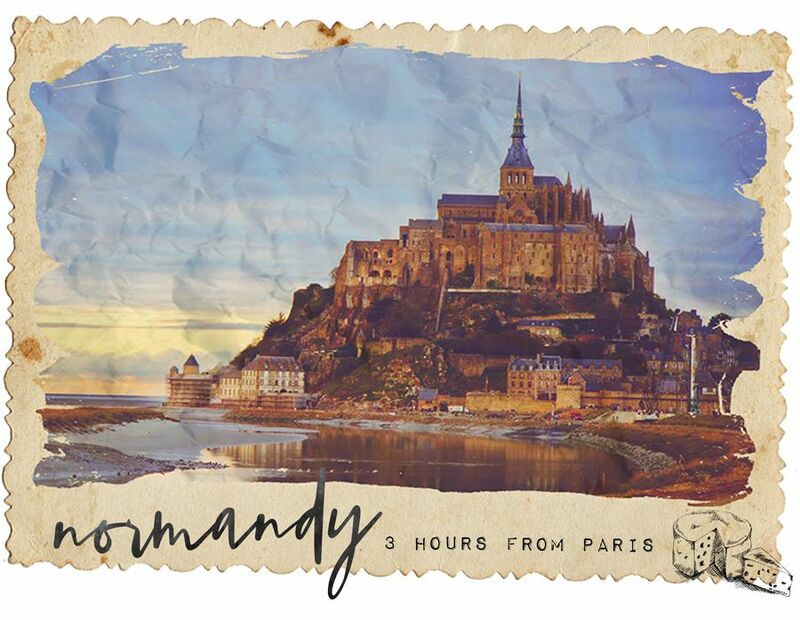 Being a history buff would love to explore the history of Normandy and Provence. The heritage of these places have always intrigued me and hope to make it there some day.